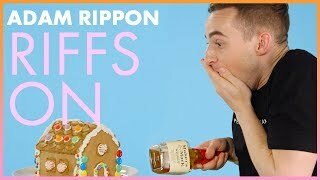 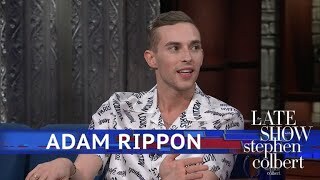 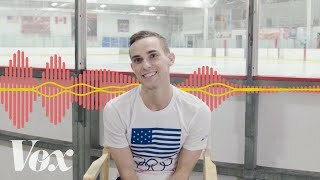 Adam Rippon is more than an Olympian. 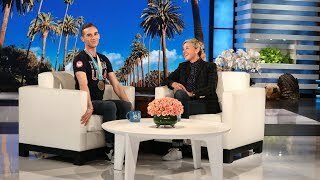 After his 2018 Winter Olympics debut, he walked away a bronze medalist, fan favorite... and budding beauty icon. 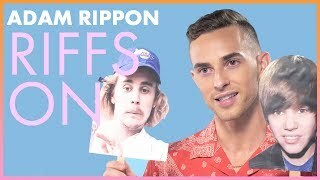 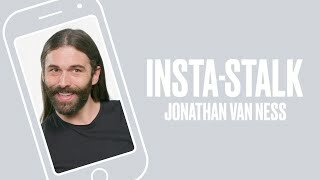 Tune in as he recounts his best, and worst, moments over the years: from curly hair and a crazy dye job, to the brows we've come to know and love.